Sons of king Mosiah, they were with Alma the younger when he saw the angel. They are the younger brothers of Ammon and Aaron. 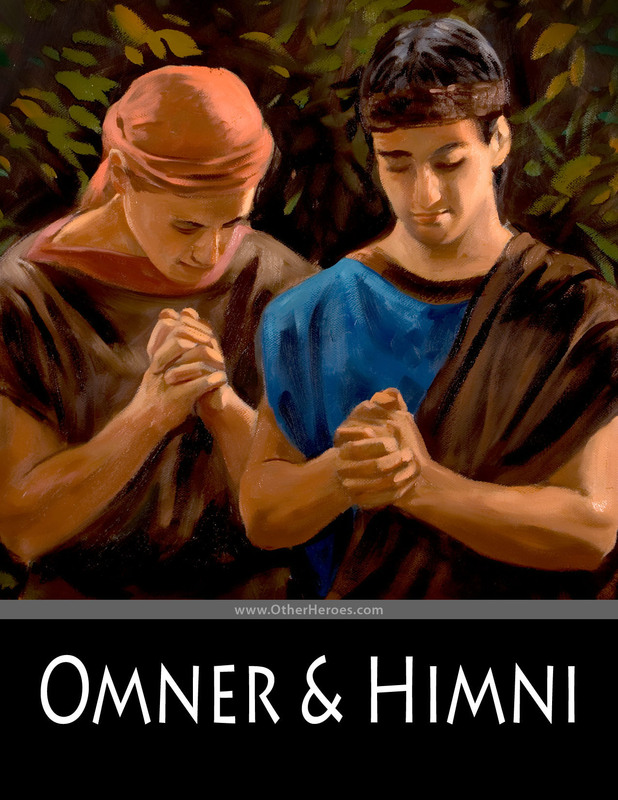 Omner and Himni refused to take their rightful place as kings in favor of serving the Lord as missionaries - and they were powerful missionaries especially among the Lamanites.